While it is possible to seal a house too tightly, it is very unlikely in most older homes. A certain amount of fresh air is needed for good indoor air quality and there are specifications that set the minimum amount of fresh air needed for a house. If you are concerned about how tight your home is, hire an energy specialist to perform leakage tests using diagnostic tools and make sure all combustion appliances are operating properly. If your home is too tight, the energy specialist may recommend that a fresh air ventilation system be added to your HVAC system. More information on indoor air quality. 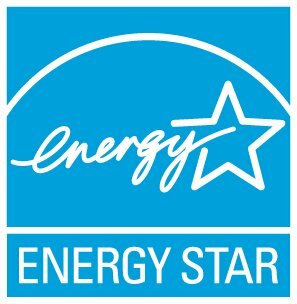 For information about sealing air leaks visit the Seal and Insulate with ENERGY STAR website.